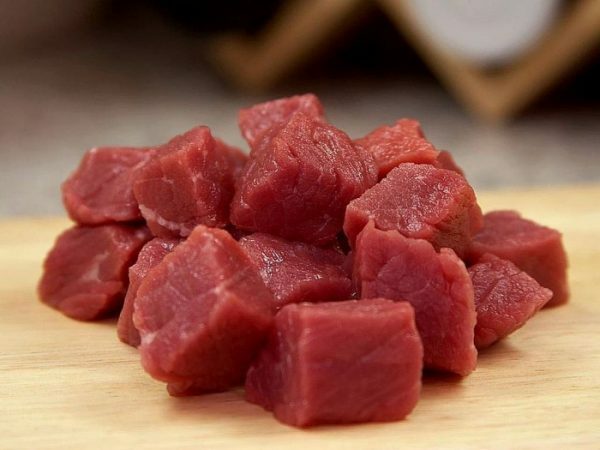 In a recent study that was conducted by the University of California, San Diego, scientists found out why consuming red meat leads to higher instances of cancer. The study that was published December 29 in the “Proceedings of the National Academy of Sciences,” reveals why humans animals that suffer from cancer, when it comes to eating red meat. The team found out a unique sugar named Neu5Gc which most mammals have, however, humans are not included. This sugar triggers an immune response that in turn causes inflammation. This sugar is mostly found in red meats like pork and other live stock. Also, it’s present in cow’s milk and certain cheeses. The human body can’t produce this sugar naturally therefore when is absorbed into our tissues. The problem here is that its recognized as a foreign invader. Because of that the immune system most active. So when Neu5GC is often present in our bodies that mean the immune system causes inflammation all that time. Therefore, the result is chronic inflammation which can lead to cancer or other serious health issues. People who often consume red meat will definitely have this reaction more often than people who are only eating it on a daily basis. Animals that can produce the Neu5GC sugar can eat red meats and not have this problem. Humans are not strict carnivores and can not do the same. 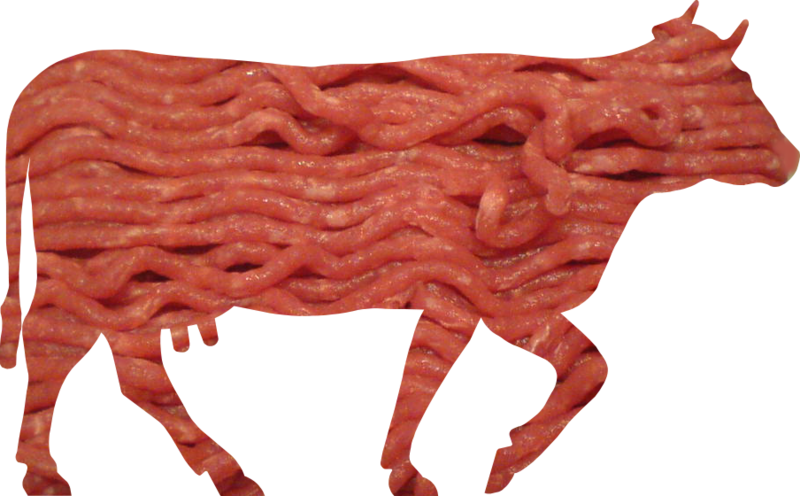 The conclusion is obvious, humans need to stop consuming this meat, or even reduce it.